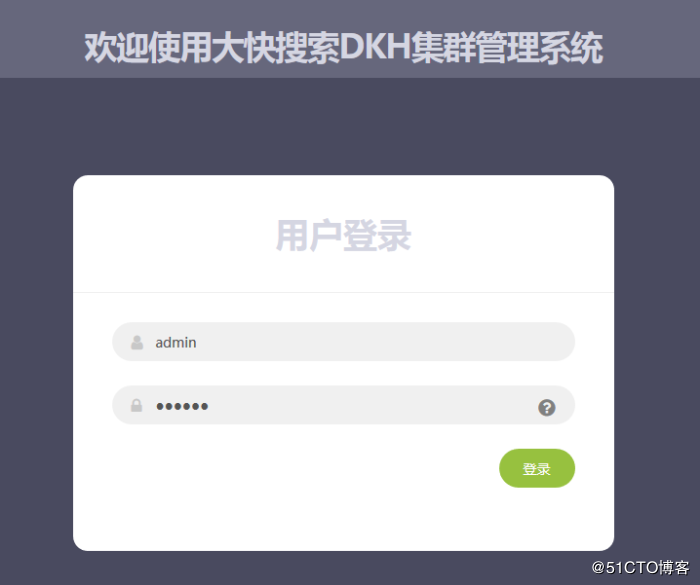 zmalloc.h:55:2: 错误：#error "Newer version of jemalloc required"
# intended to be edited by hand. 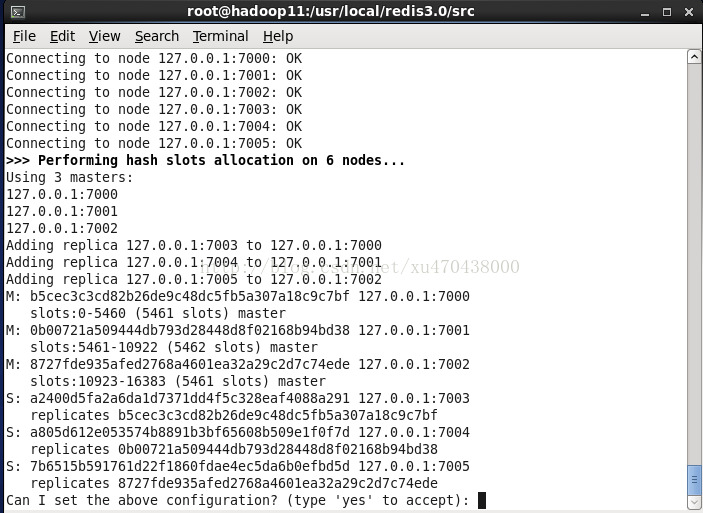 It is created and updated by Redis nodes. 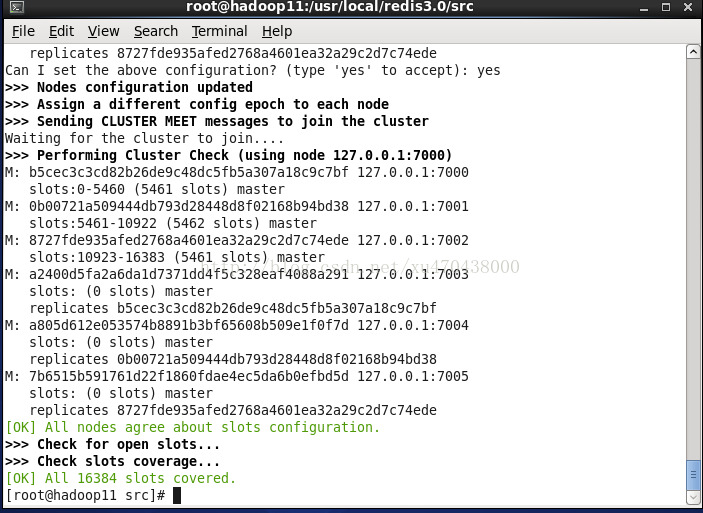 # Every Redis Cluster node requires a different cluster configuration file. # overlapping cluster configuration file names.